American made quality custom and contract furniture since 1973. U.B. 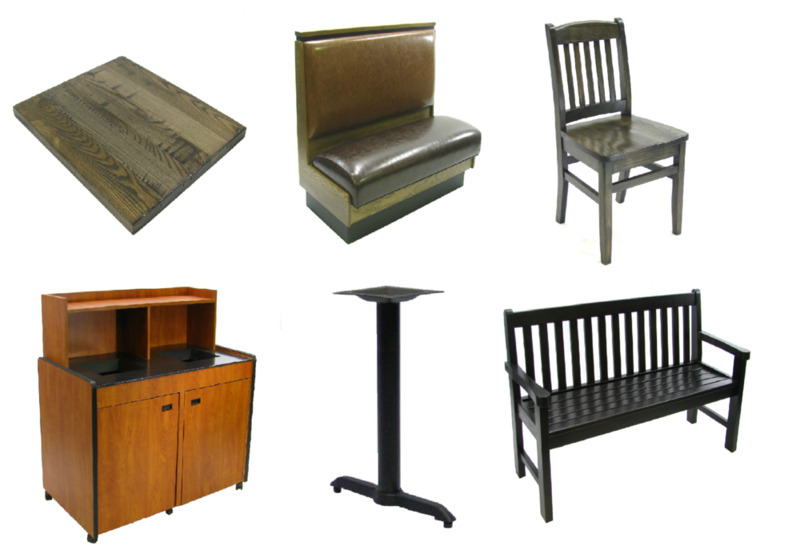 Klem Furniture manufactures and supplies all of your "front-of-the-house" restaurant needs. U.B. Klem Furniture works with restaurants all over the United States and internationally. Please take a look at some of our previous work. U.B. Klem Furniture began operation in 1973. Currently the company operates a 128,000 square foot manufacturing facility located in Southern Indiana.